Switzerland is home to 7 wonders of the world – including the Lavaux vineyards on Lake Geneva. 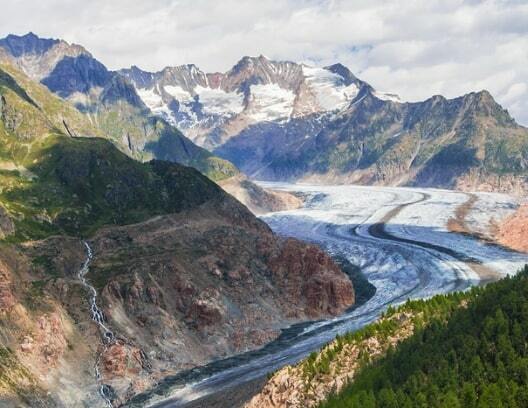 It also has 7 natural wonders of the world including the Aletsch Glacier and the Matterhorn. 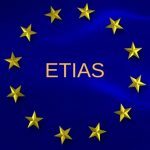 To sum up, it’s a beautiful country in the European Union! There is plenty to do in cities like Zurich and Bern where you can party the night away or stroll through the center enjoying lunch and coffee in one of the many cafes. If you love hiking, Switzerland has around 60,000 km of marked trails with lots of charming villages along the way! 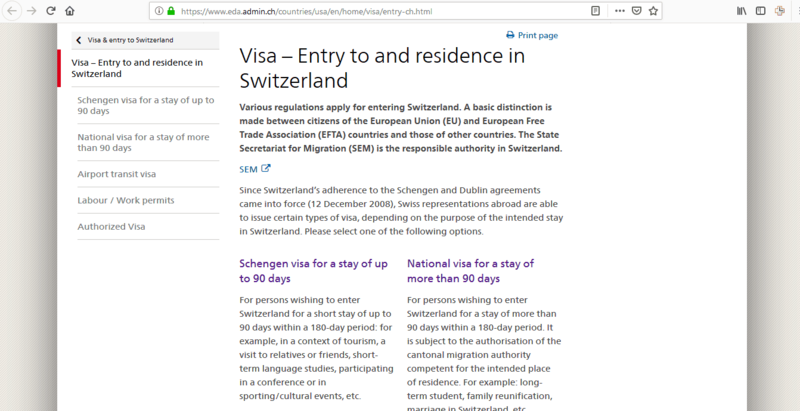 In this article learn more about how to apply for Switzerland visa at the Swiss consulate in Chicago, Illinois, Switzerland visa appointment booking, Processing time at the Switzerland visa application center, flight itinerary for Switzerland visa, hotel bookings for Switzerland visa, Schengen travel insurance for Switzerland visa application, and Switzerland Visa Application Process at the Chicago Consulate. 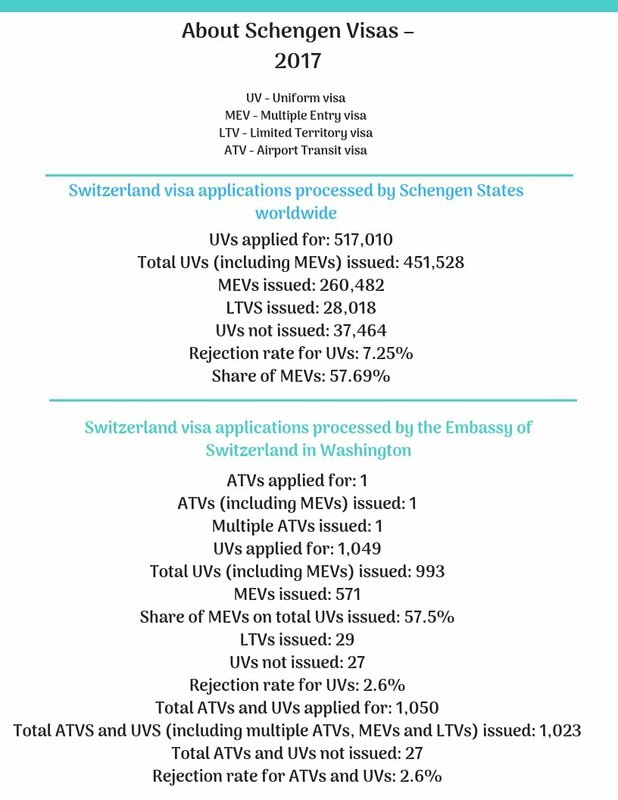 In 2017, there were a total of 517,010 Schengen visa applications received. 37,464 (7.25%) were rejected. 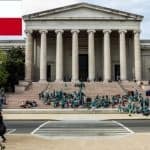 The Swiss consulate in Chicago does not deal with visa applications, but the Embassy of Switzerland in Washington DC received 1,050 applications and rejected 27 of them. 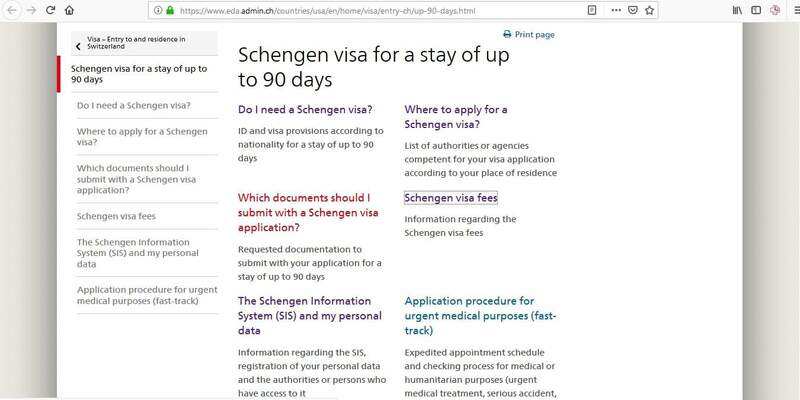 If you are a US citizen, you do NOT need to apply for a Schengen visa if you are going to Switzerland for a maximum of 90 days. 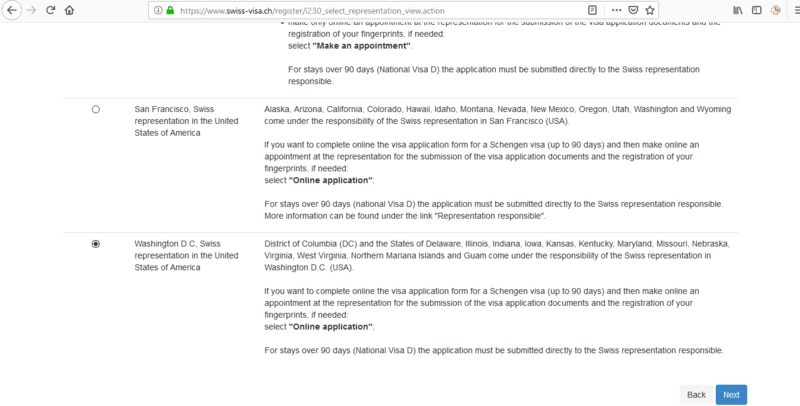 If you are a non-US citizen you DO need to apply for a visa for Switzerland. However, you must be living in the US on a permanent basis and be able to prove your legal right to stay in the country. 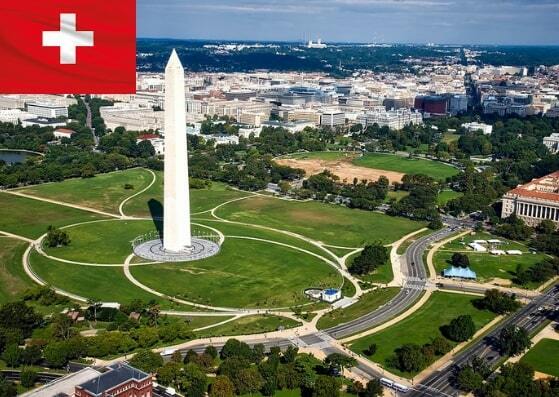 There are 3 types of visa offered at the Embassy of Switzerland in Washington and the one you need to apply for will depend on the duration of your trip and your reason for traveling to Switzerland. These timescales are not guaranteed because each case is dealt with on an individual basis and could take longer to process. You can apply up to 90 days ahead, so you need to apply well in advance of your departure date to allow enough time for your application to be processed. 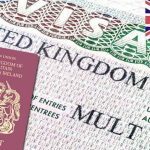 If you are applying for a National visa, you cannot use the online system for completing your application form. You can download it from the Embassy’s website. 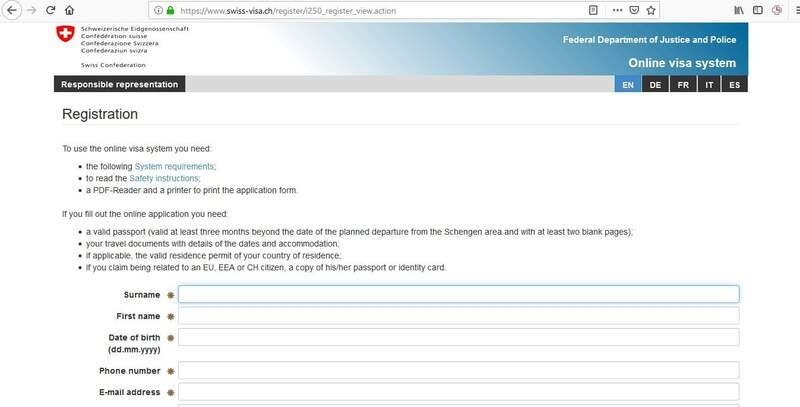 Please note, if you are applying for a National (type D) visa OR have had a Schengen visa issued after May 15 2014, you are permitted to mail or drop off your application. In this case, you’ll need to include a pre-paid, self-addressed envelope with tracking number and a drop off form. If you are dropping off your application, you do not need an appointment. The Embassy is open for submission of documents from Monday to Friday, 9.00 am to 12.00 pm. You must prepare all the necessary documents before your appointment. Incomplete applications will not be processed and you’ll have to make a new appointment. 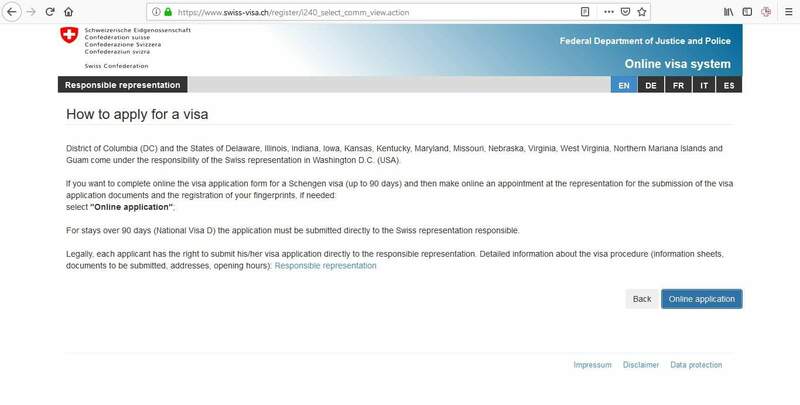 It’s a good idea to take a look at the Embassy’s website before you start this step. You must also provide original documents and photocopies of everything, so don’t forget to do this. Letter of invitation from host/company/family etc. 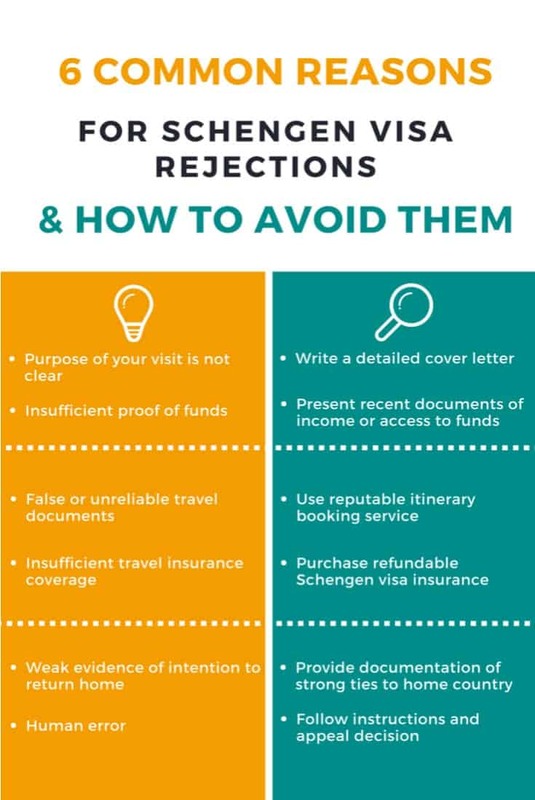 The visa staff will review your application and supporting documents and if they need any further information, they may ask you additional questions. If they do this, simply answer truthfully and with confidence. Are you married? If so, what does your spouse do? Are you planning on meeting anyone in Switzerland? 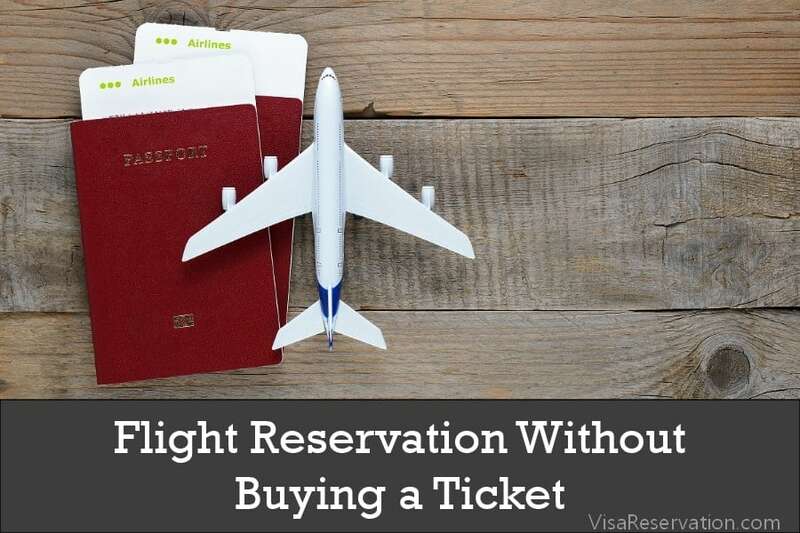 You will also pay the relevant fee for your visa. If you have registered online you would have already paid the fee by credit card. 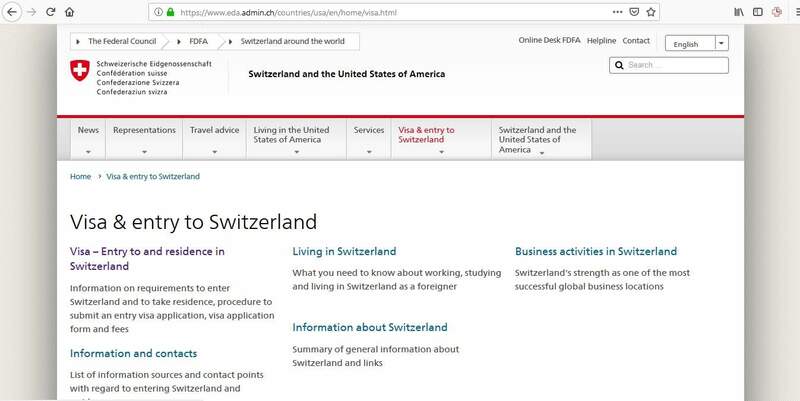 If you are mailing your application, you can pay by money order payable to the Embassy of Switzerland or, in person, by Visa, MasterCard, cash or money order. 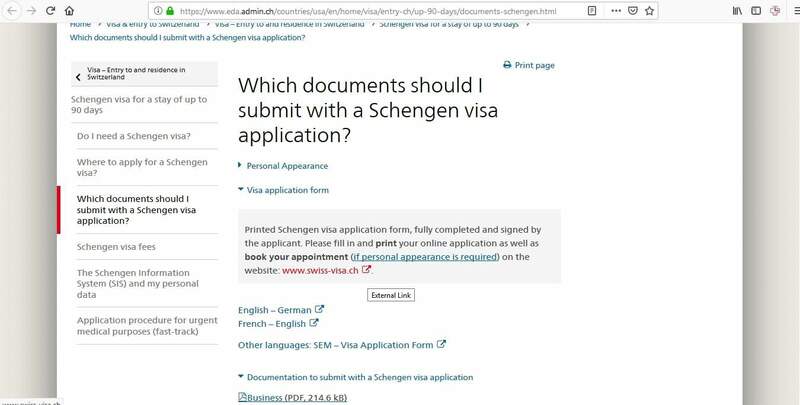 If this is your first time applying for a Schengen visa, you need to provide a scan of your fingerprints. However, if you have had a previous Schengen visa and you provided biometrics within the last 5 years, the Embassy can re-use your data. When a decision has been reached, you can collect your passport from the embassy or have it mailed back to your home address. 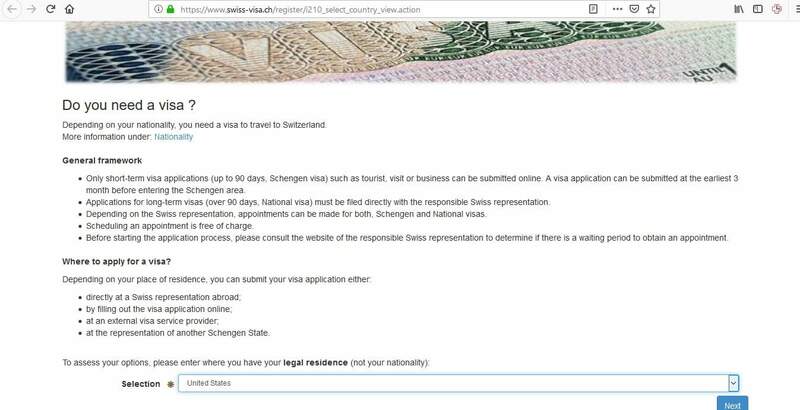 When you get your visa, you’re almost ready to depart for your wonderful trip to Switzerland!